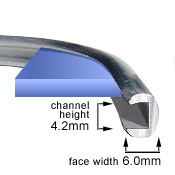 Made predominantly of lead to give strength, durability and flexibility, lead came has not changed much since its inception. 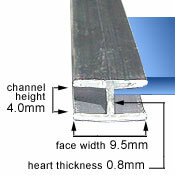 The lead is milled through rollers to create different profiles, and then cut to a length of one metre. 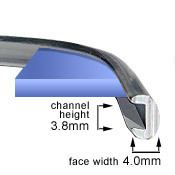 By using a variety of widths you can enhance the strength of your piece while developing a striking line quality within the design. 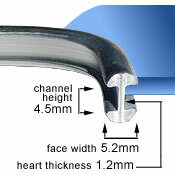 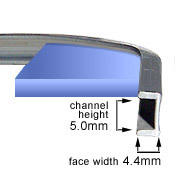 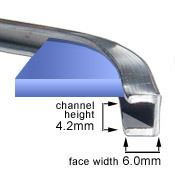 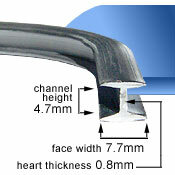 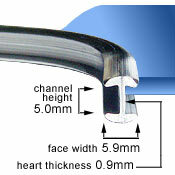 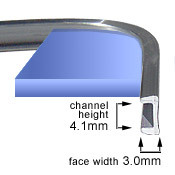 Flat H-channel leads are usually used around the edges of your work, while a variety of sizes of round H-channel leads form the main design. 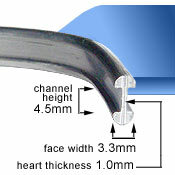 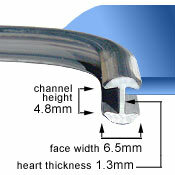 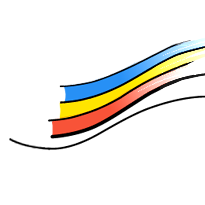 U-channel lead is often used on the outside edges of leaded suncatchers and lampshades. 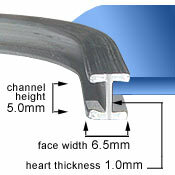 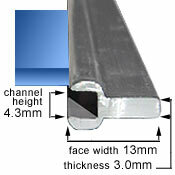 We also stock a reinforced lead came, and Y-channel for aluminium framed installations. 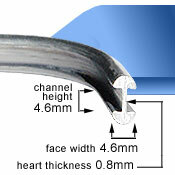 Lengths of lead came will be loosely coiled for shipping. 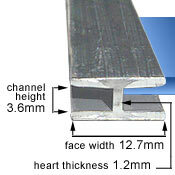 Due to it's weight, additional delivery charges may apply to orders that include lead came in either length or box quantities.